A powerful speaker delivering clear 360-degree audio for your music. Meet up with friends and enjoy your favourite tracks together. The bass reflex chamber ensures rich, deep tones. 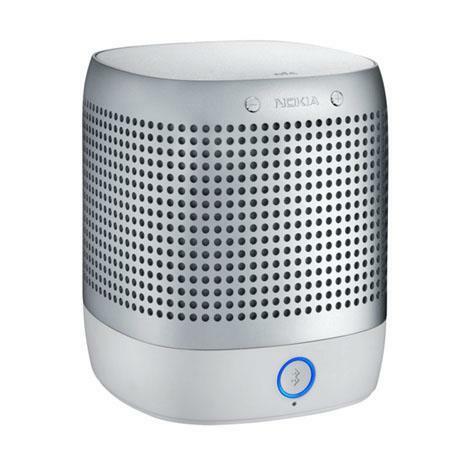 Get high-quality stereo surround sound when you connect another Nokia Play 360°. aptX™ enabled for high quality Bluetooth® Stereo audio.